I don’t consider myself a beauty blogger by any stretch, but I do appreciate the look of a healthy glow. With so many products available, it’s hard to know what works for your skin type without trying a few. I have pretty sensitive skin, which is usually quite dry due to eczema – so I layer on the moisturizer like no other, especially when travelling. AZN Labs uses a formula that combines the best of Japanese and Korean beauty ingredients/techniques. This includes Astaxanthin, created in rainwater microalgae. It’s 6,000 times the potency of vitamin C. I did a quick Google search about Astaxanthin and found it is the pigment that gives Salmon its pink colour. 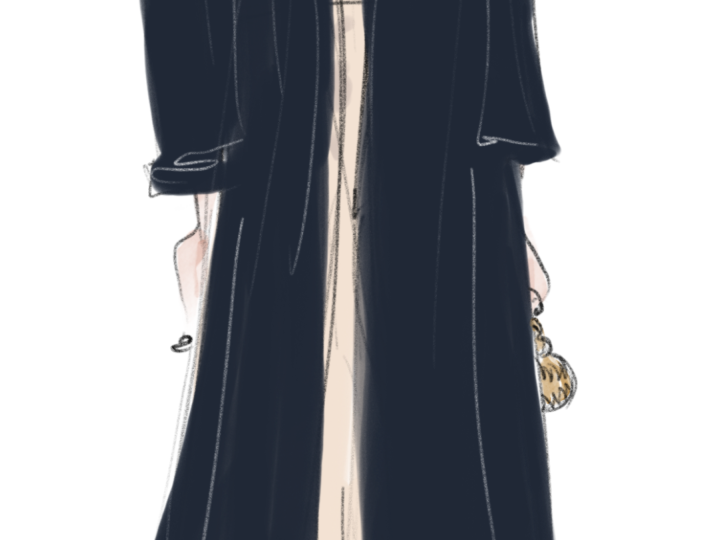 For the past week, I’ve been using the serum twice a day (anytime I’m putting on moisturizer) avoiding my eye area, but including my neck. 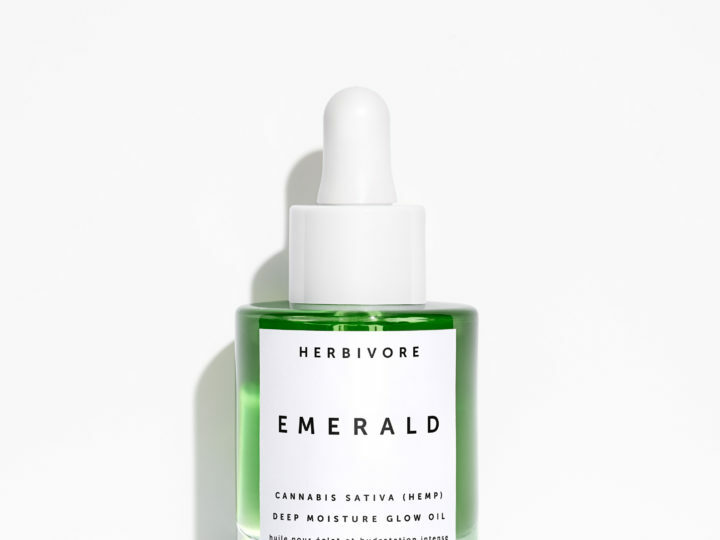 I feel it definitely gives me an instant glow and brightens my skin. It is thin in viscosity, so I might be using too much during each application, but my skin absorbs it without residue. In terms of the other claims, of repairing lines and wrinkles – I think its too early to tell but looking forward to seeing what my skin looks like after a month of use. 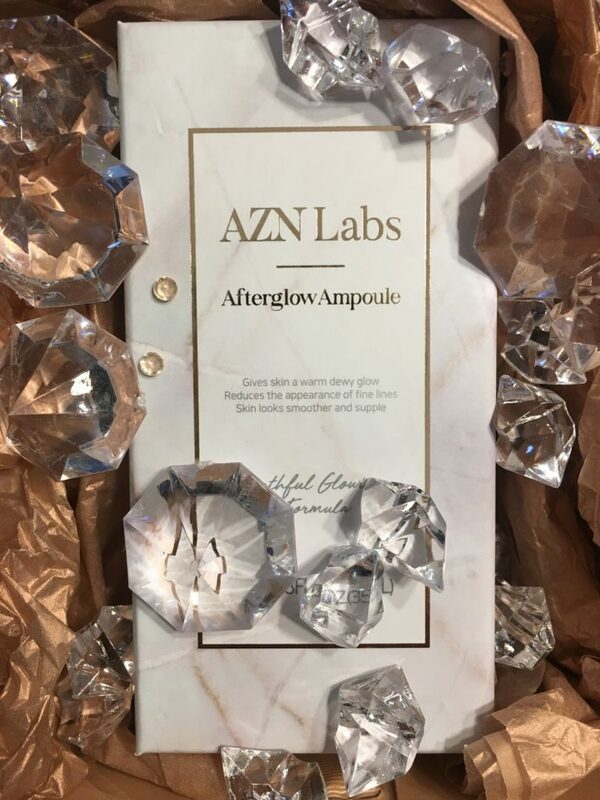 AZN Labs Afterglow Ampoule is available online on Monday Feb 11, 2019.